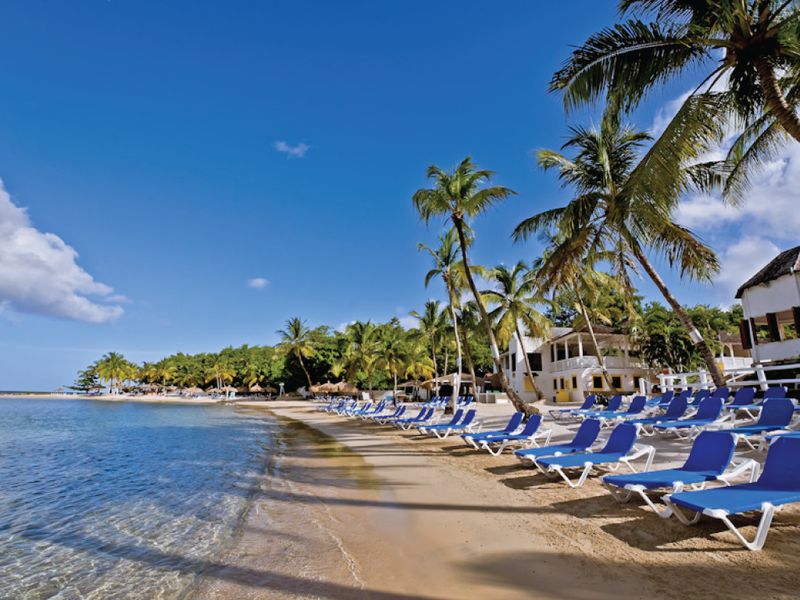 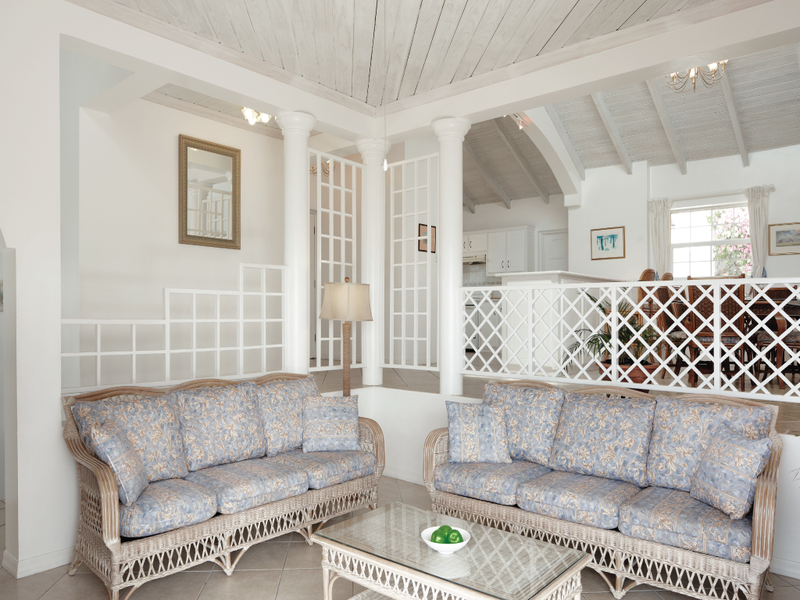 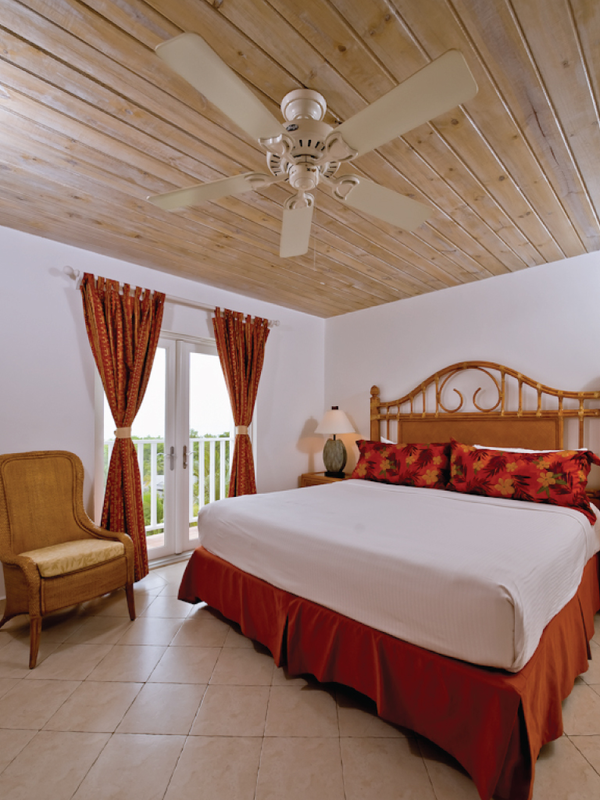 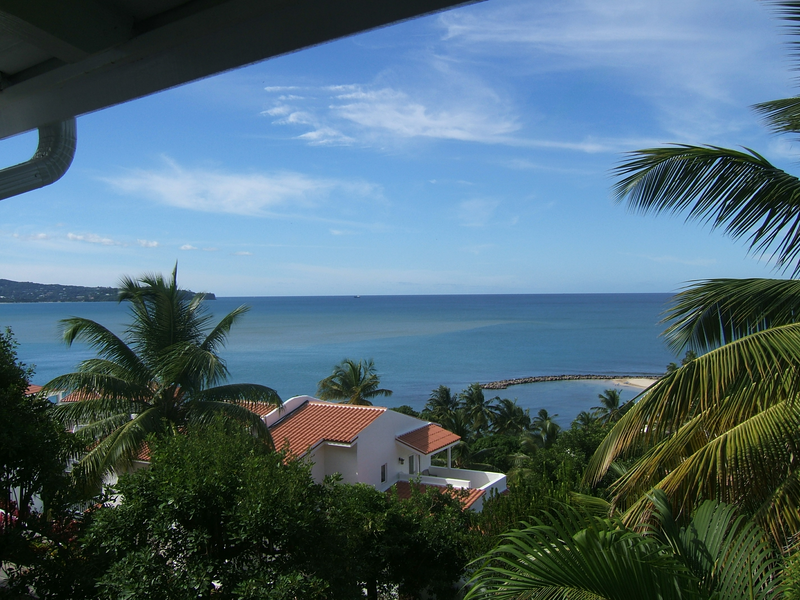 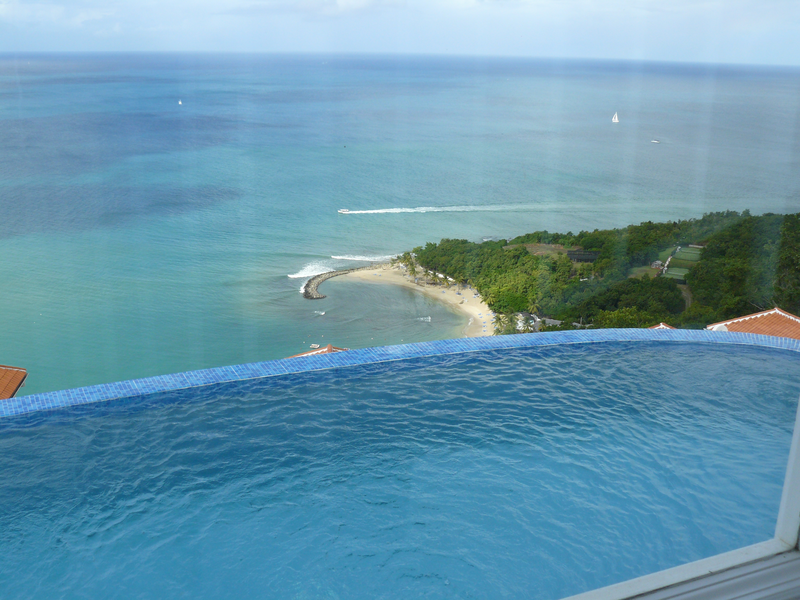 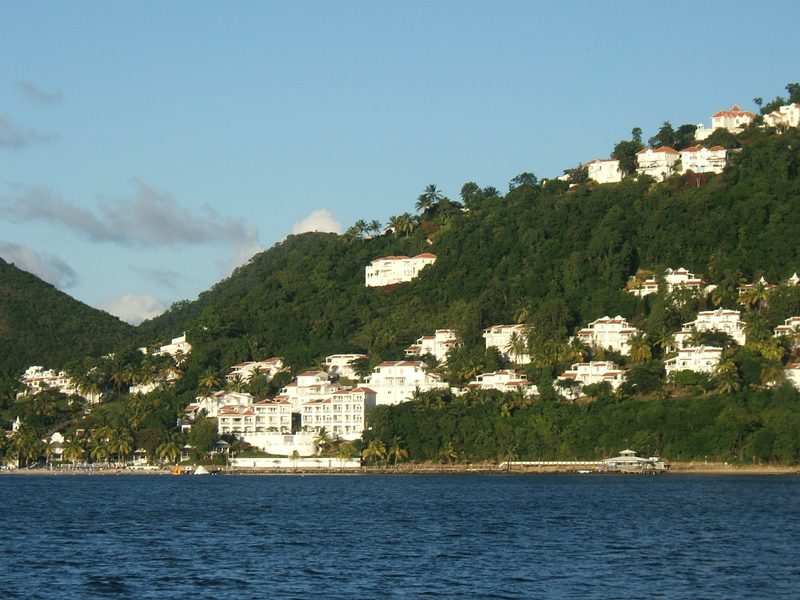 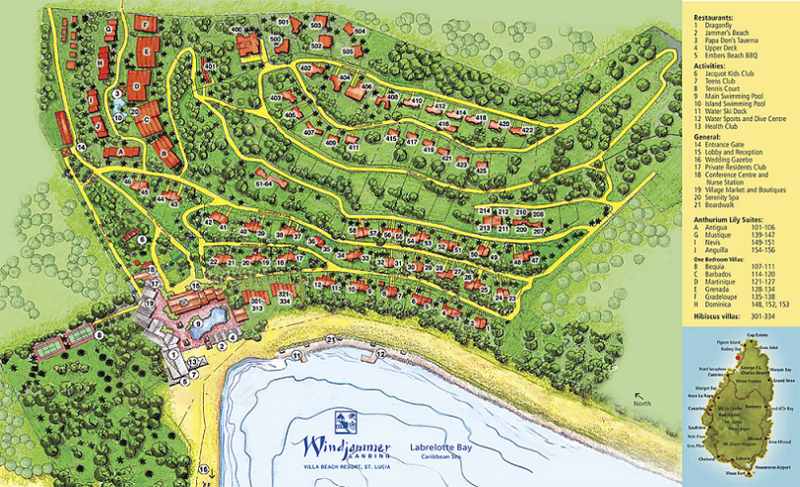 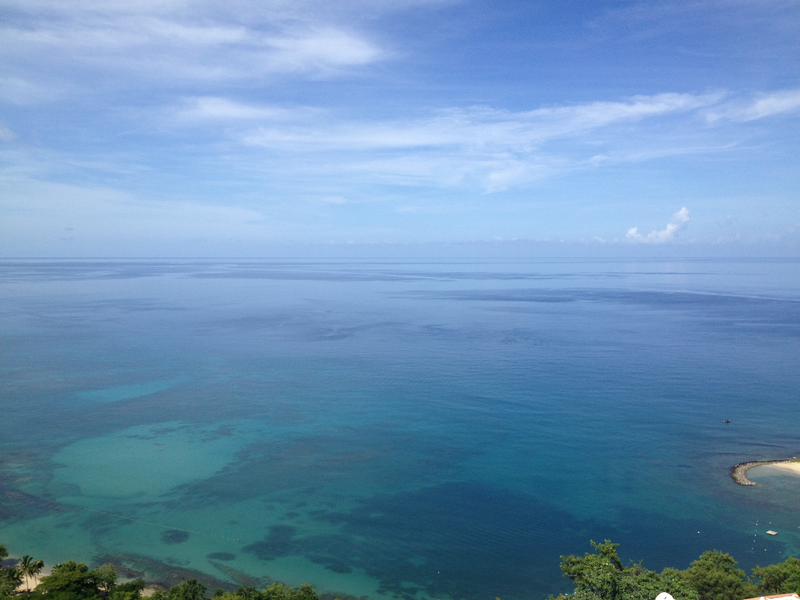 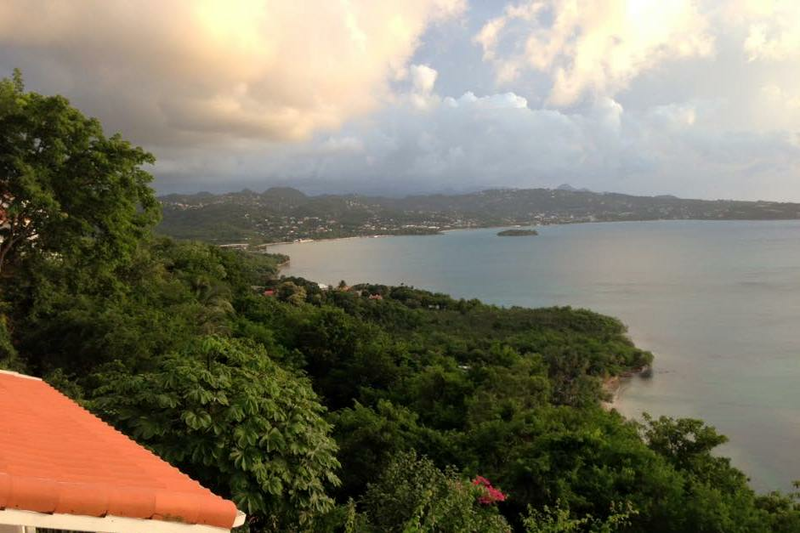 Situated along a hillside, Windjammer Landing Villa Beach Resort overlooks the crystal-blue waters of the Caribbean. 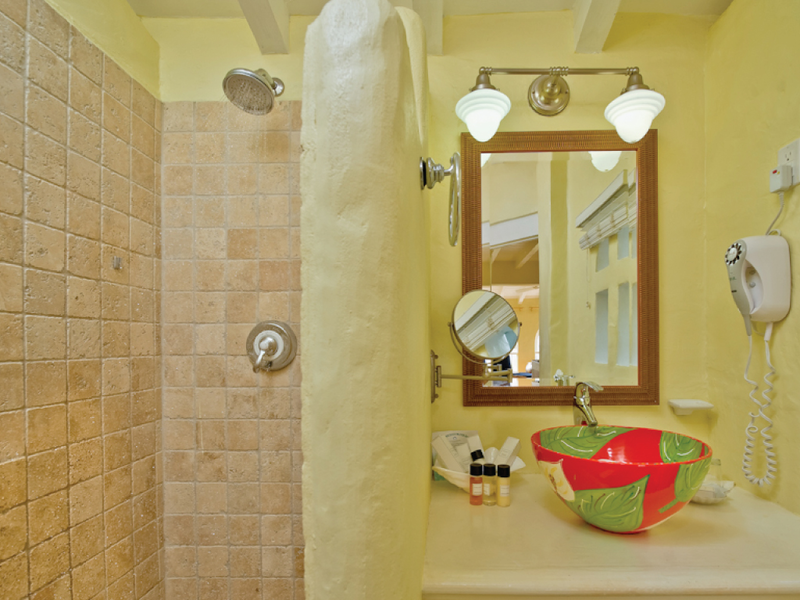 Throughout the resort's village, covered walkways, sparkling pools with waterfalls, and tropical gardens abound. 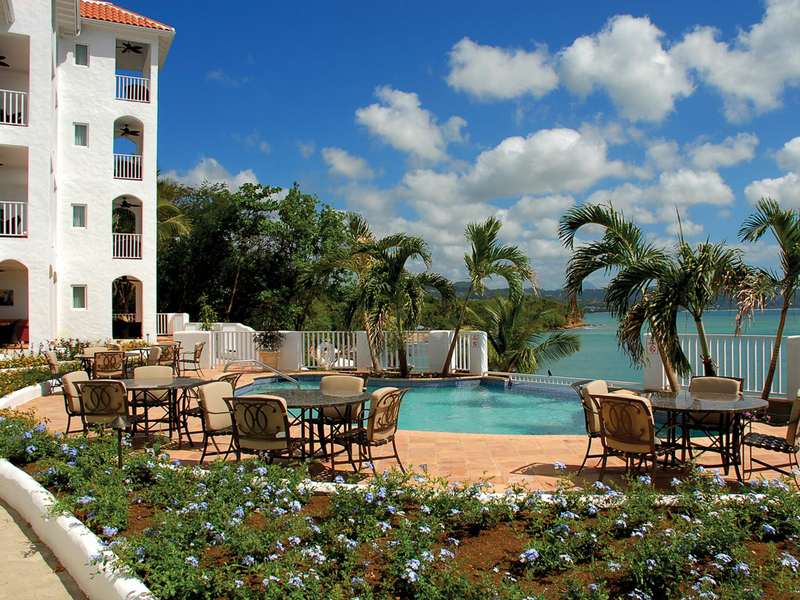 On site, you can find amenities such as tennis, swimming pools, a playground area, and just about any type of beach water sport you can think of. 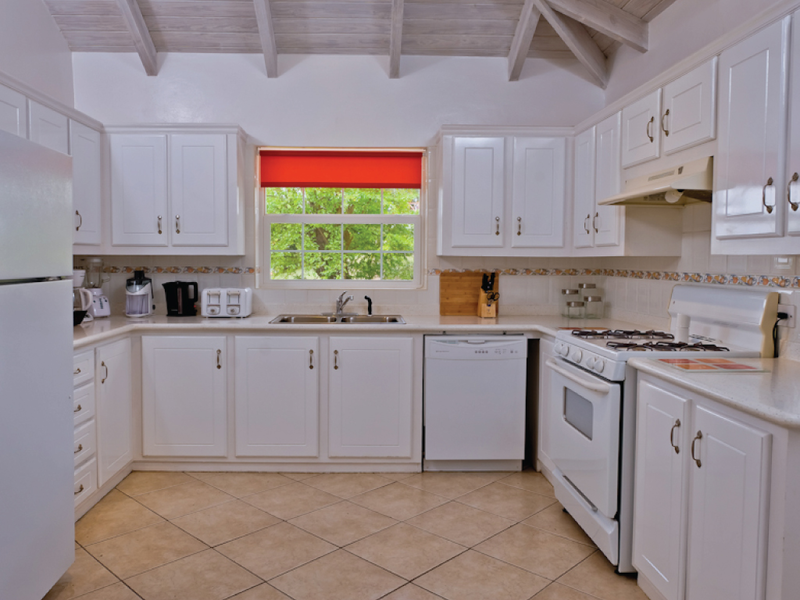 An abundance of excellent dining is waiting for you at the resort or in the area.